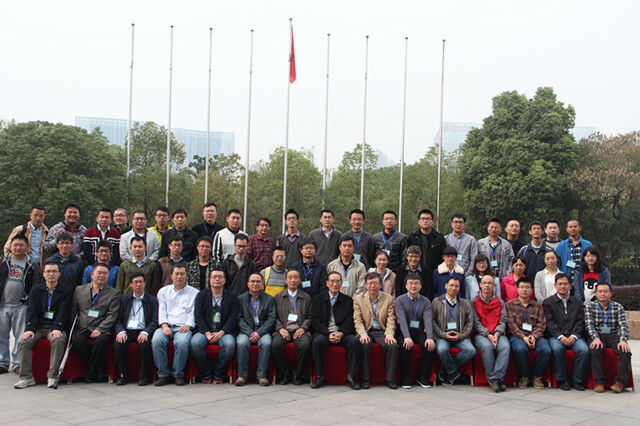 From Nov 5th to 6th, 2015, Chen Maozhen, the deputy director of Xinjiang Astronomical Observatory (XAO) and more than 20 fellows have been invited to the bilateral academic symposium, which held by the University of Science and Technology of China (USTC) in Heifei province. 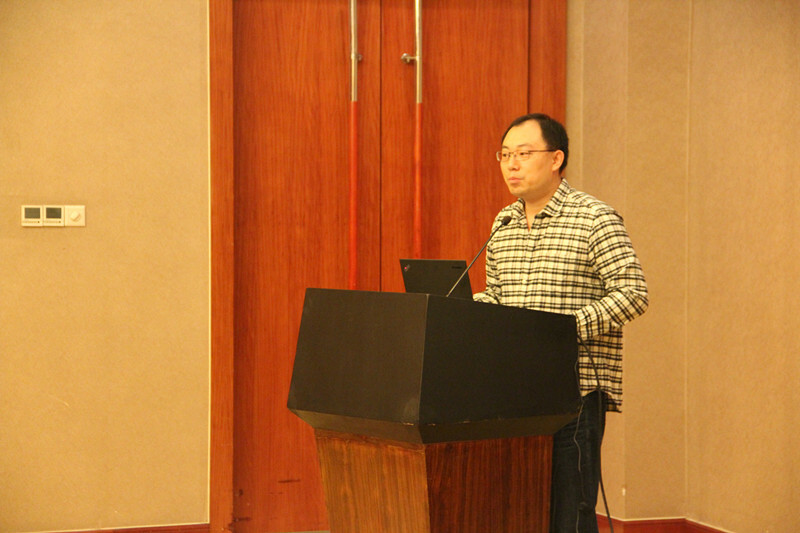 Kong Xu, the director of astronomy department, USTC, and Chen Maozhen, deputy director of XAO delivered speeches at the symposium. After the speeches, the fellows of both sides shared the proceeding of cosmology, solar physics, high energy astrophysics, star systems and astronomical instruments, and they made more than thirty reports. The both sides are looking forward to further cooperate in quantum telecommunication and QTT scientific objects. XAO and USTC organized a technology and skills exchanges symposium about “QiTai radio Telescope “ , the head of radio astronomy department of USTC and the fellows from XAO have participated in it. Zhu Changfei, the vice principle of USTC gave a brief introduction on conference background, and the deputy director of XAO, Mr Chen Maozhen has delivered a speech about the general situation of XAO and the technical demands on QTT project. State key laboratory of particle detection and electronics, school of information science and technology, school of engineering science and some other departments of USTC have shown great interest in the QTT project, and they discussed technological issues about QTT project. After the symposium, the fellows from XAO visited the school of physics, school of engineering and some other labs in USTC. 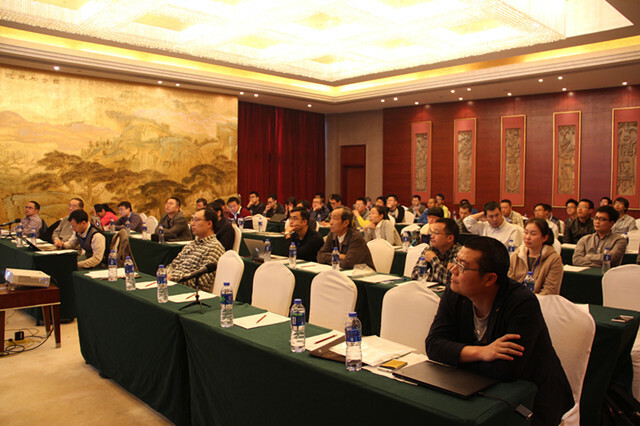 Through this symposium, XAO and USTC improved their mutual understanding, and they fully performed the < XAO— The Astronomy Department of USTC Cooperation Agreement>, and also shows their cooperation willingness on the QTT technological cooperation.